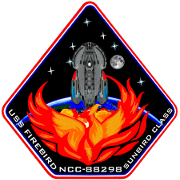 Welcome to the USS Firebird NCC-88298. 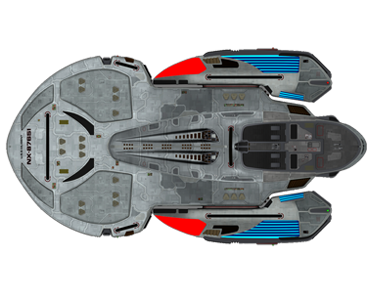 The Firebird has recently completed her first mission and is taking shore leave for much needed rest and relaxation. However, events that have been developing over the past few months are coming to a head. The Firebird will soon be called to Earth, bringing news that could affect the entire Federation. Conditions in the Cardassian Sector are in flux. While the Cardassian Union is currently under the guidance of Elim Garak, order is not assured and many planets are suffering. Likewise, the opening of the Gamma Quadrant has led to a surge of rogue colonies and shifting alliances. These are the types of conditions that require emergency response. The Firebird will help to bring supplies and safety.